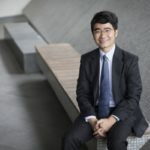 In June 2018, the Singapore Management University (“SMU”) School of Law won a major grant of $4.5 million from the National Research Foundation (“NRF”) and the Infocomm Media Development Authority (“IMDA”) following a competitive application process among several Institutes of Higher Learning in Singapore. With the grant, the SMU School of Law set up a new Centre for AI and Data Governance (“CAIDG”). 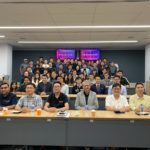 CAIDG aims to drive thought leadership on AI and data governance in Singapore, and serve as a centre for knowledge exchange with experts worldwide. 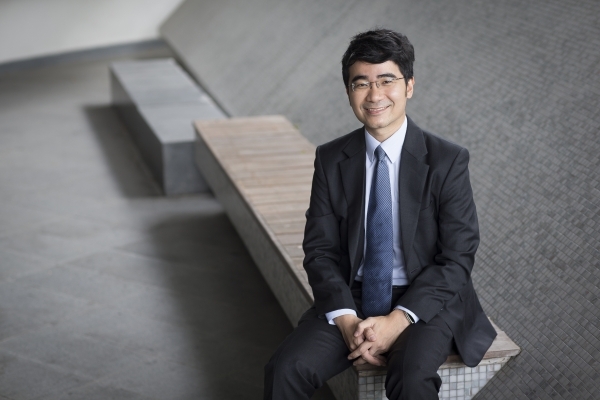 LawTech.Asia received an exclusive opportunity to interview Associate Professor Goh Yihan, Dean of the SMU School of Law and Director of CAIDG. Here, Prof Goh shares his view on how and when technological disruption will make a major impact on the local legal industry, and how the SMU School of Law is preparing its students to face that disruption. Editor’s note: This article was originally published on Singapore Law Blog. 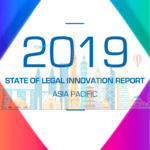 We would like to thank Singapore Law Blog for graciously allowing us to reproduce this article on this site for our readers. 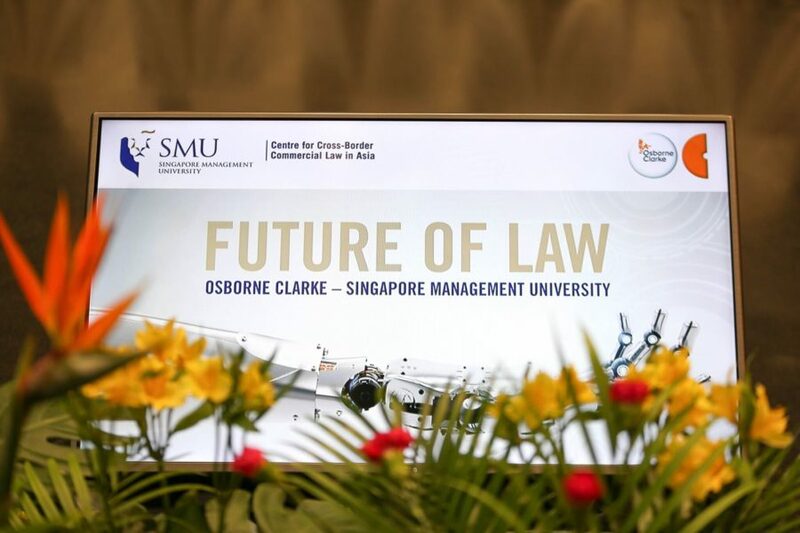 Jointly organised by the Centre for Cross-Border Commercial Law in Asia at the Singapore Management University (SMU) School of Law and Osborne Clarke, the inaugural Future of Law Conference that took place from 26 to 27 October 2017 brought together leading academics and practitioners from around the world to tackle issues at the intersection of law and technology. 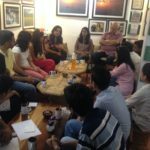 This article provides but a snippet of the insights discussed at the conference. In his opening keynote speech, Professor Ian Kerr (University of Ottawa) spoke about the ethical and legal concerns surrounding delegating previously exclusively-human decisions to machines. Given that we are only at the stage of artificial narrow intelligence (ANI) at the moment, the concern is less about a dystopian future where robots may potentially overthrow humans and more about how we can manage the relationship between artificial intelligence (AI) and humans. 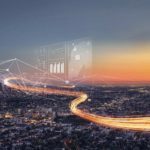 As an increase in machine autonomy correlates with a decrease in human control, it is crucial to establish safeguards to deal with a situation where a machine demonstrates emergent behaviour.